Must See! Updates and upgrades galore, inside and out! 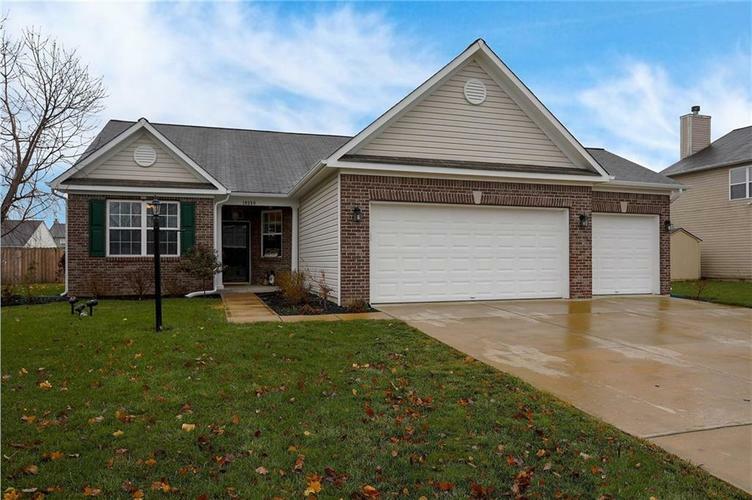 Beautiful 3 bedroom, 2 bath ranch in popular Morse Pointe! The open floor plan and sunroom make entertaining easy. Enjoy your brand new kitchen with center island, pantry, and sitting area! With new flooring, fresh paint, updated granite in kitchen, updated baths, new lighting, PLUS 3 car garage w/epoxy floor, fence, private patio outside AND added insulation and a new H2O heater, your search stops here!